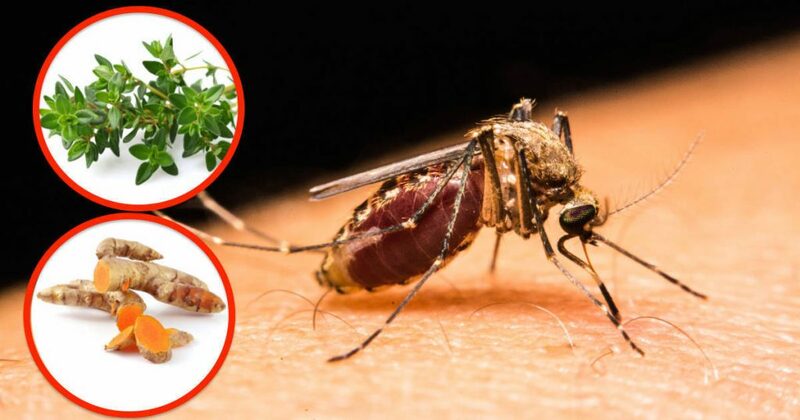 Natural mosquito repellent : There are so many mosquito repellent are available in market which are all made with hazardous Chemicals, Which lots of side effect and destroy our health. Since there are so many natural herbal methods to repellent mosquito. Let’s we see in detail method and how to use this. 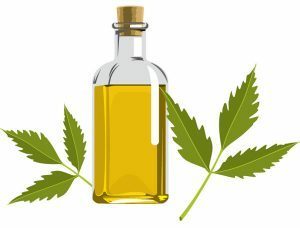 Take one spoon of Neem Oil apply this oil over hand and legs, this neem oil smell will repellent the mosquito, at the same time this oil and good for skin and health. Black Pepper : It may throw you off to think that black pepper can deter mosquitoes, but it can. You can either sprinkle black pepper around where you are, or you can go with black pepper oil. However, be sure to apply it as the essential oils specialist directs because they are pretty powerful and can cause serious skin irritations and other problems. Lemon Eucalyptus Oil : It has been claimed to provide 95% mosquito protection for up to 3 hours. 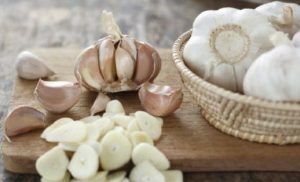 Garlic : mosquitoes hate garlic. Which means the more you consume or have around you, the less likely they are to hang around. Cloves could help deter mosquitoes. Well, they can. So keep them in a little sachet in your pocket every time you are outdoors. You’ll smell great and be bug-free. Citronella is Natural mosquito repellent is most effective natural deterrent of mosquitoes. So if you would like to keep mosquitoes away from you, grow citronella in your yard. Tea tree oil : You can put a little dab on your shoulder in crowded areas to deter lice from jumping on you. But you can also use it to deter mosquitoes, as an anti-inflammatory, and as an antiseptic. You get a lot out of this one product.